SageGlass is a leading electronically tintable glass for windows, skylights and curtain walls. It tints automatically or on demand to control sunlight, without shades or blinds, maintaining your connection to the outdoors and reducing energy consumption. The technical term is electrochromic glass or dynamic glass. SageGlass maximizes interior daylight, preserves views and keeps people connected to the outdoors, making them happier, healthier and smarter. SageGlass also saves energy by harnessing the sun’s warming rays in winter and deflecting them on hot summer days. Why should I consider electrochromic glass instead of conventional glass or solar control solutions? Electrochromic glass such as SageGlass is energy-efficient and it removes the need for shading devices that can block our view of the outdoors and are less sustainable. Buildings are arguably our country’s greatest energy liability. They consume nearly 40 percent of our total energy and 68 percent of our electricity while emitting 38 percent of CO2 into the atmosphere annually. Energy lost through conventional windows accounts for approximately 30 percent of heating and cooling energy, according to the US Department of Energy. 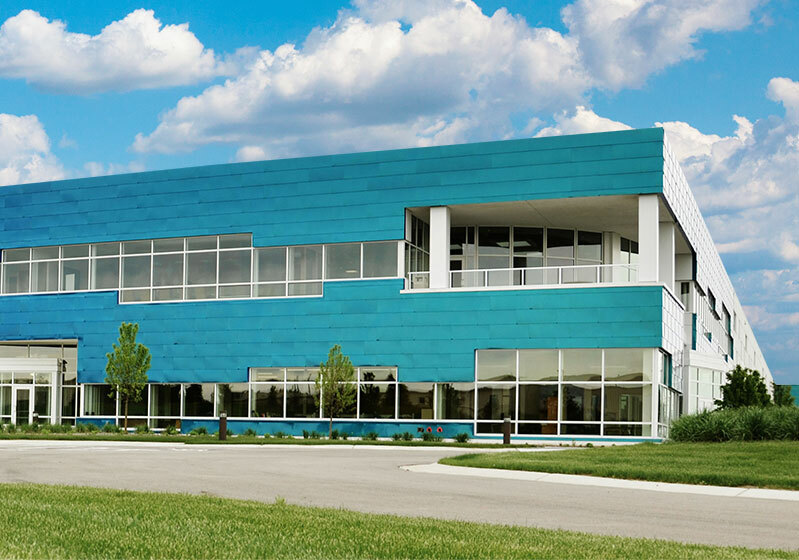 Shades, blinds, louvers, fins or other mechanized sun control devices sever our connection to the outdoors and add to a building’s environmental impact. Prior to SageGlass, there was no viable way to provide natural daylight and an outdoor view while simultaneously controlling glare, heat gain and energy use. Now there is. Learn about how SageGlass has been helping government buildings meet energy-efficiency and worker comfort requirements. It takes less electricity to operate 2,000 square feet (186 square meters) of SageGlass than it does to power a single 60-watt light bulb. Learn how SageGlass Works. Recognizing that each employee and their family has different needs, SageGlass offers a comprehensive suite of flexible medical benefits that include: medical, dental, life insurance, short and long term disability, flexible spending accounts, long-term care options, group legal and wellness programs. 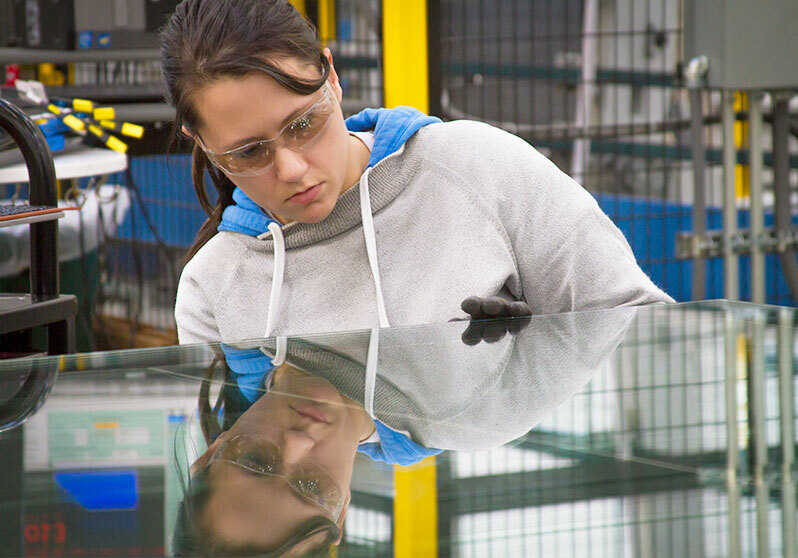 SageGlass offers a Retirement Accumulation Plan through Saint-Gobain. If applicable, an employee becomes eligible the first day of the month on or after the first anniversary of the hire date. 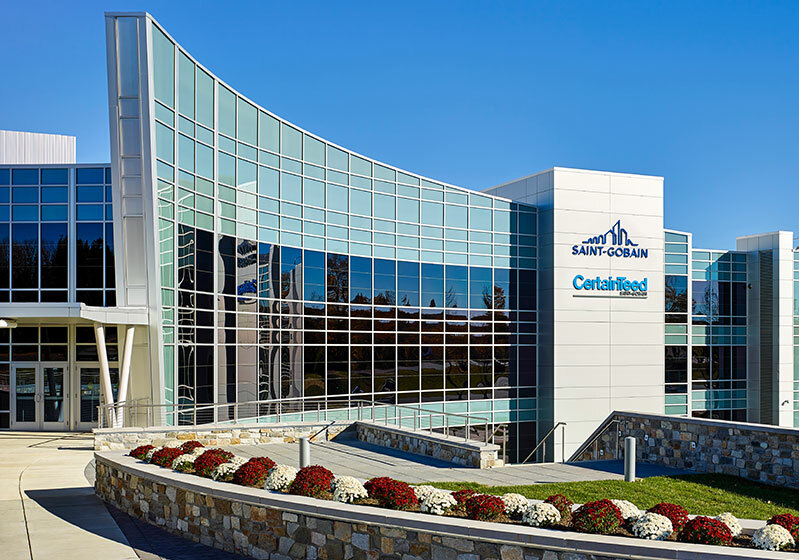 Saint-Gobain sets up an individual account for that employee and makes an annual percentage credit to that account that increases with years of services. If an employee leaves or retires from the company, they may receive a lump-sum balance or a series of annuity payments. Learn more with this video. In addition to a Retirement Accumulation Plan, SageGlass offers the opportunity for individuals to enhance their retirement savings by participating in a 401(K). This plan is administered by Fidelity Investments and offers numerous investment options to suit a variety of investors. A competitive vacation plan is available to all employees at the time of their hire, with vacation time increasing with years of tenure. SageGlass offers a variety of discounts for team members, including applicable gym memberships, mobile phone plans and car dealership discount programs. SageGlass offers the LiveWell program to encourage our team members to live a healthy lifestyle. SageGlass offers Tuition Assistance for undergraduate and graduate level degrees. The aforementioned benefits are applicable to US team members only. Dr. McLenaghan has more than 20 years of experience in the manufacturing industry and has held numerous positions within the Saint-Gobain family of companies, including VP of Operations at SageGlass and SVP of Technology at Verallia North America.